Camping, electricity, water, sewage dump station, showers, picnicking, handicapped facilities, toilets and swimming. Camping, 7 electrical sites, water, picnicking, hiking trails, fishing, hunting, winter sports, toilets and handicapped facilities. Camping, electricity, water, sewage dump station, showers, picnicking, hiking trails, fishing, boating, winter sports, toilets and handicapped facilities. 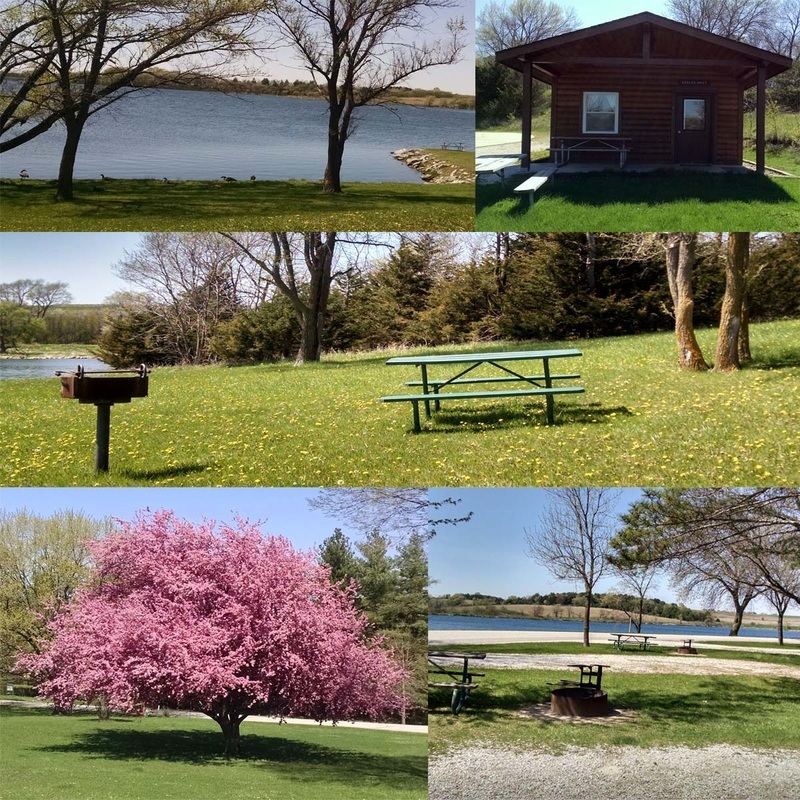 Camping, 18 electrical sites, cabin rentals (2), water, fishing, hunting, hiking, boating, restrooms, showers, dumping station and winter sports (cross country skiing). 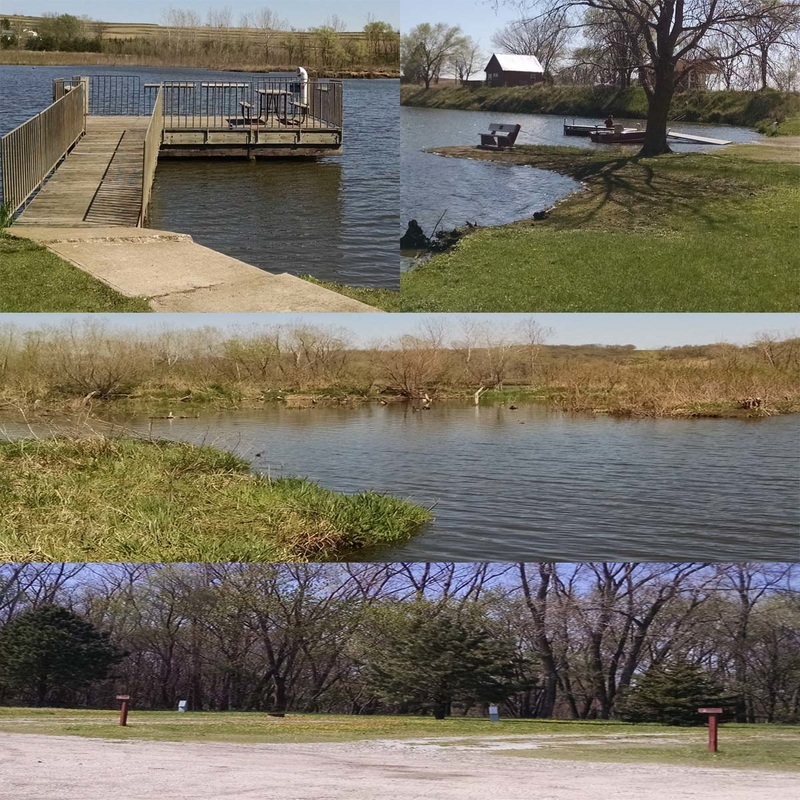 218 acre lake with 422 acres of park area, camping, 77 electrical sites, water, sewage dump station, showers, picnicking, hiking trails, fishing, boating, winter sports, handicapped facilities and swimming beach. More Information visit Shelby County Department of Conservation.